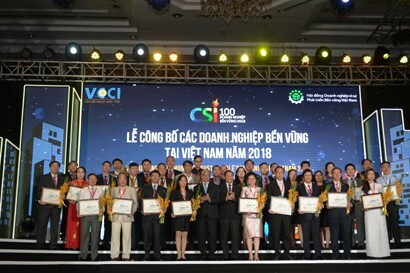 A formal ceremony to announce Top 100 sustainable companies in Vietnam in 2018 was launched in Hanoi on November 22. 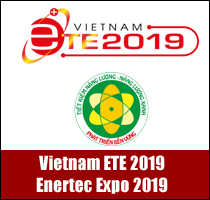 According to the Vietnam Business Council for Sustainable Development (VBCSD), Top 100 businesses (engaged in manufacturing, trade and service sectors) are selected from nearly 500 candidates. This year included many new faces in Top 100 sustainable companies. The awarding ceremony also honoured Top 10 sustainable companies in three consecutive years (2016 - 2017 - 2018). 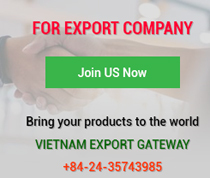 Remarkable names in trade and service categories included Bao Viet Holdings, the Joint Stock Commercial Bank for Investment and Development of Vietnam (BIDV), and Bridgestone Vietnam. 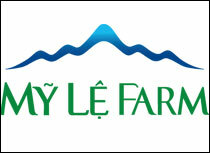 Top 10 names in the manufacturing category consisted of Heineken Vietnam Brewery Company Limited, AES-TKV Mong Duong Power Company Limited and Coca-Cola Vietnam Beverages Limited. 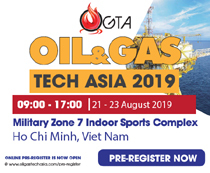 Speaking at the announcing ceremony, Deputy Prime Minister Vuong Dinh Hue hailed the constant, tireless and creative contributions of the business community in recent years. He hoped that the Vietnamese business community, irrespective of small or large scale, domestic or foreign ownership, State or private business, will hold hands together for sustainable development. 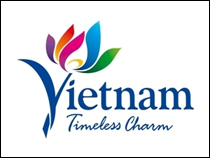 Mr Nguyen Quang Vinh, General Secretary of VCCI and Vice President of VBCSD, said, 131 CSI criteria are adopted to rank companies. These criteria are also aligned with the Global Reporting Initiative (GRI) standards and adapted to Vietnamese laws and international practices. CSI 2018 can be applied to all types of businesses and is an effective tool for them to make sustainability reporting according to the international GRI standards. Remarkably, the Organising Committee coordinated with specialists to establish a “benchmark for sustainable development”. In each of economic, social and environmental pillars, criteria are divided into basic (standard) and advanced. For example, if meeting the “The company has development strategy” criteria, the company will only qualify for the basic level, while the advanced level requires it to have a “strategy linked to 17 UN SDGs”. CSI will help businesses, particularly small and medium-sized ones, to work out a road map towards sustainability when they get started with concepts of sustainable development and help them figure out work to be done to achieve sustainable development. Last but not least, candidates will be granted sustainable business certificates if they are assessed to be up to the above standards. By doing this, VCCI encourages the business community to strive for sustainable development and makes them understand that they are part of sustainable development even though they are not among Top 100.